Nine minutes of preview footage for Star Trek Sequel Star Trek Into Darkness will be previewed at IMAX screenings of The Hobbit: An Unexpected Journey this Christmas. The footage will be boldly going on UK cinemas screens including Cineworld sites in Dublin, Nottingham, Enfield, Crawley, Sheffield, Edinburgh, Ipswich and Birmingham, with more to be announced. 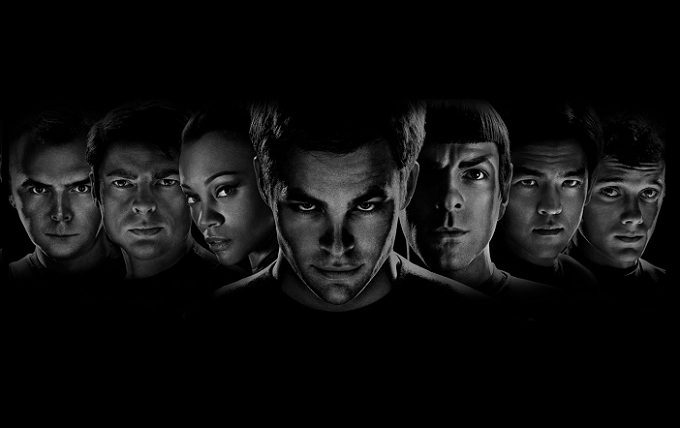 However fans will have to wait till 17 May 2013 to watch Star Trek Into Darkness in full.